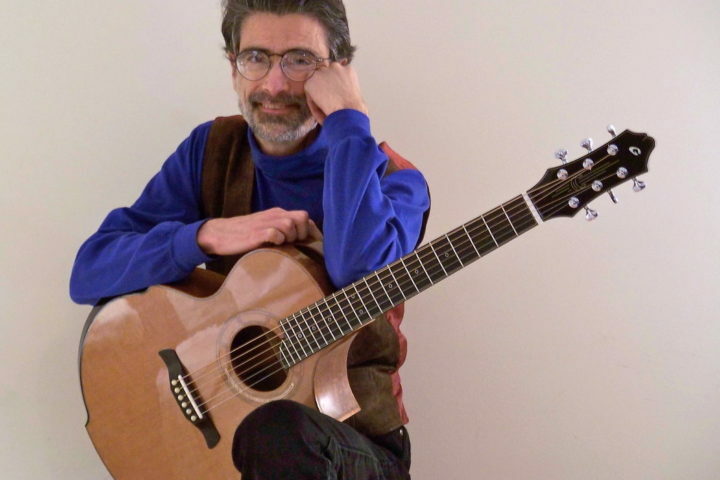 Big news… world renowned acoustic guitar luthier Michael Bashkin has decided to host his own podcast for the Fretboard Journal entitled Luthier on Luthier with Michael Bashkin. 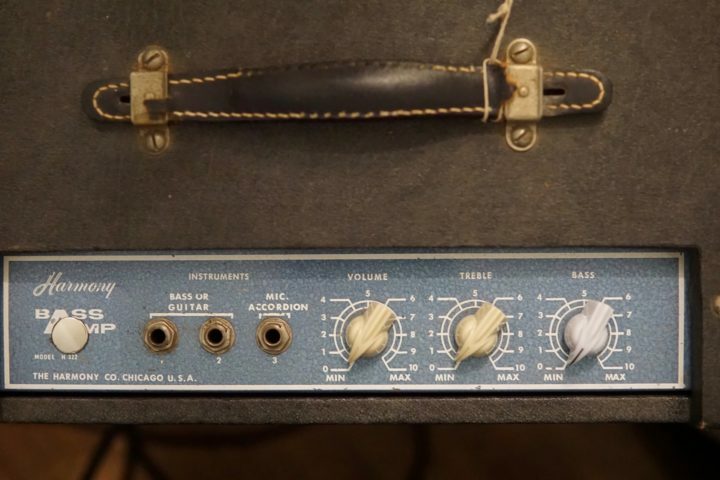 Once a month, he’ll conduct long-form interviews with some of his favorite acoustic and electric builders, learning about what inspires them, what projects are currently on the table and much more. The podcast will be available here on our site, via iTunes and on a variety of other networks, including Stitcher. 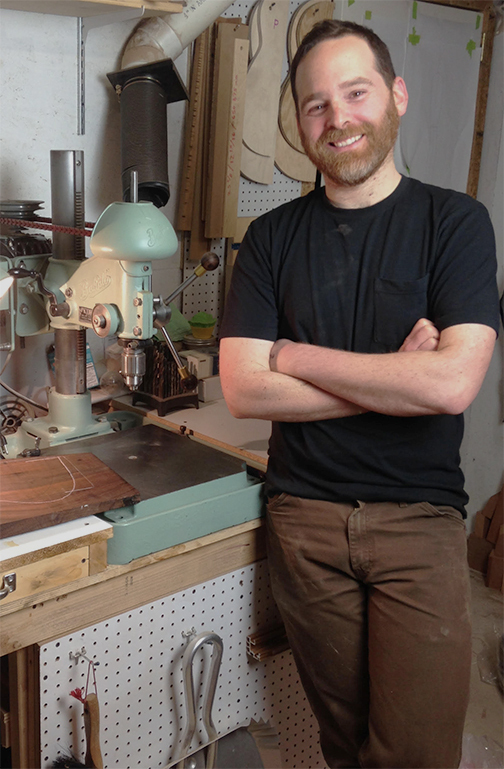 To get the ball rolling, Bashkin’s first interview is with lutherie legend Ervin Somogyi. Somogyi talks about the influence the Bay Area had on his guitar career, his decision to become a luthier, his legacy and much more. 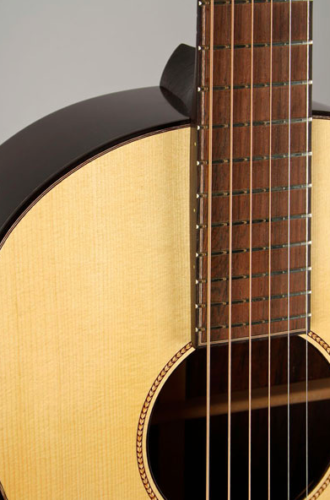 To give you a taste of the variety this show will have, we also are posting our second episode right now with builder innovative guitarmaker Burton Legeyt. 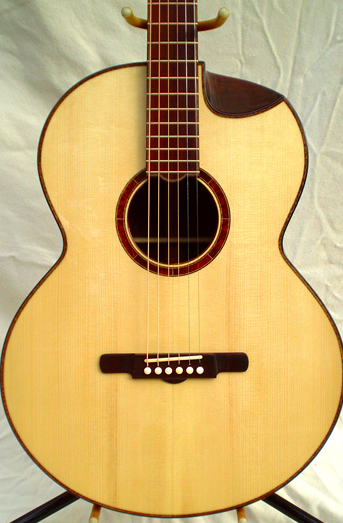 Look for a third Luthier on Luthier episode in mid-March. 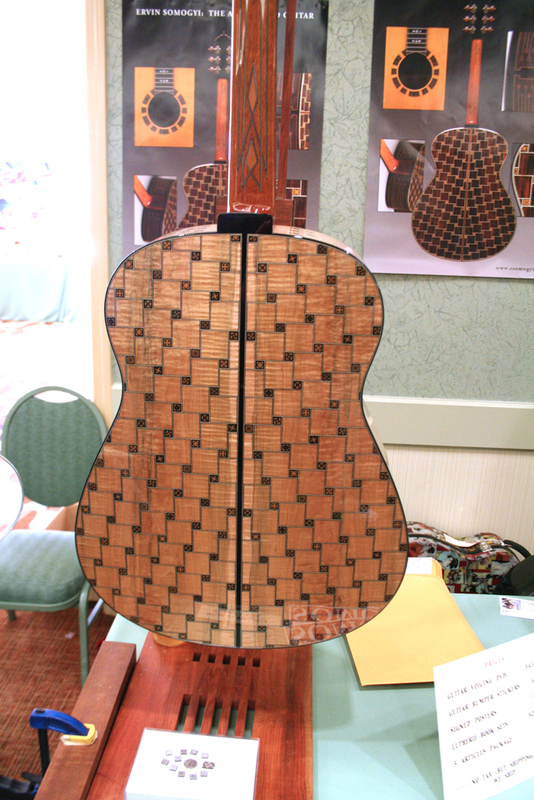 Ervin Somogyi is often referred to as the luthier’s luthier: His guitars are among the most well-known and sought after custom instruments being made today. Ervin has influenced the custom guitar world, not with his own guitars, but also by training some of today’s top builders and by authoring his two-book series, the Responsive Guitar. For our debut episode of Luthier on Luthier, Ervin and Bashkin cover a lot of topics including what he enjoys most about guitar building, his approach to understanding how guitars work and his thoughts on design. 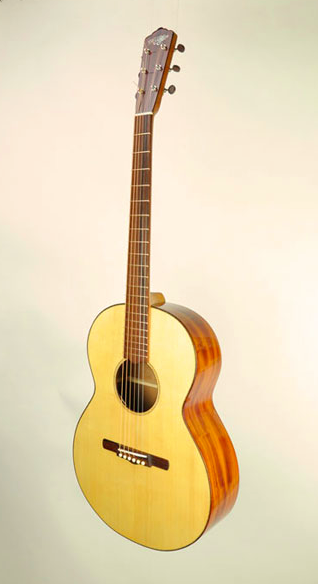 Burton Legeyt started building guitars without any formal training or apprenticeship. 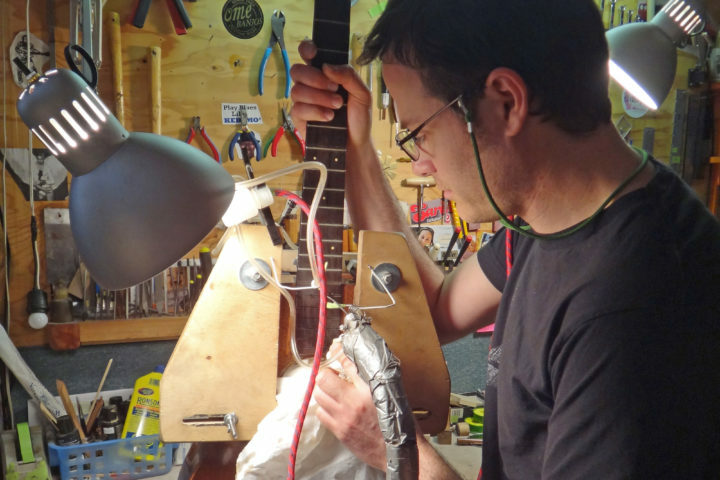 Instead he came to guitarbuilding through painting, picture framing, metal working and vintage watchmaking equipment. 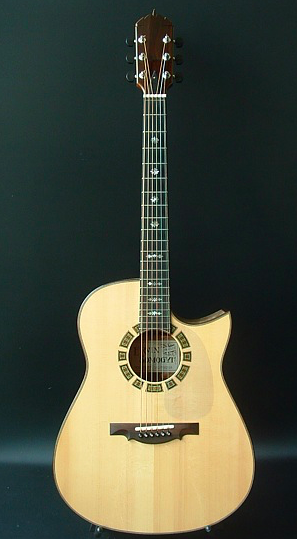 His open-minded approach gives his guitars a distinctive look and feel, even down to the tuning machines. In this interview, we cover restoring vintage tooling, his definition of art, why he started (and stopped) shaving braces with a razor blade. Want to subscribe to the Luthier on Luthier Podcast? Do so via iTunes here. We hope you enjoy these episodes and what’s coming in the future. The Fretboard Journal Podcast will return to its regularly weekly schedule next week and continue to interview artists, builders, collectors and historians. And we have a few more surprises over the next few months! Ervin Somogyi photo by Karl Nielsen.